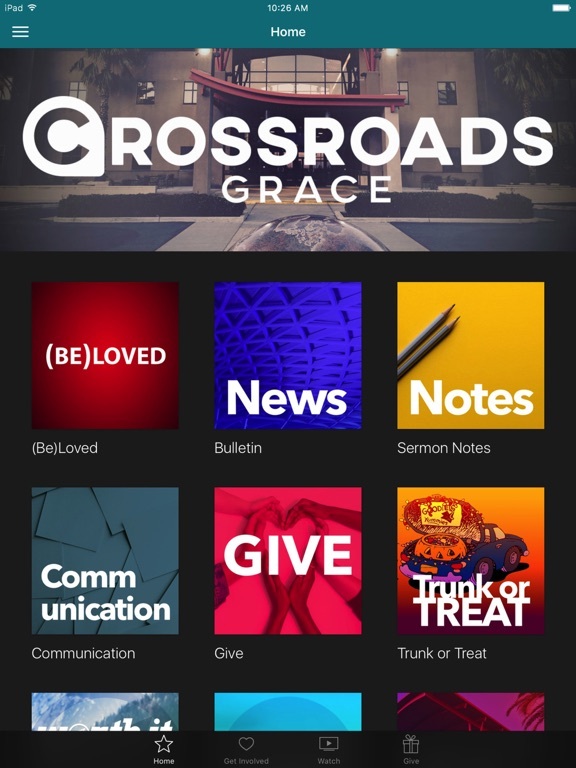 Welcome to the official Crossroads Grace app. 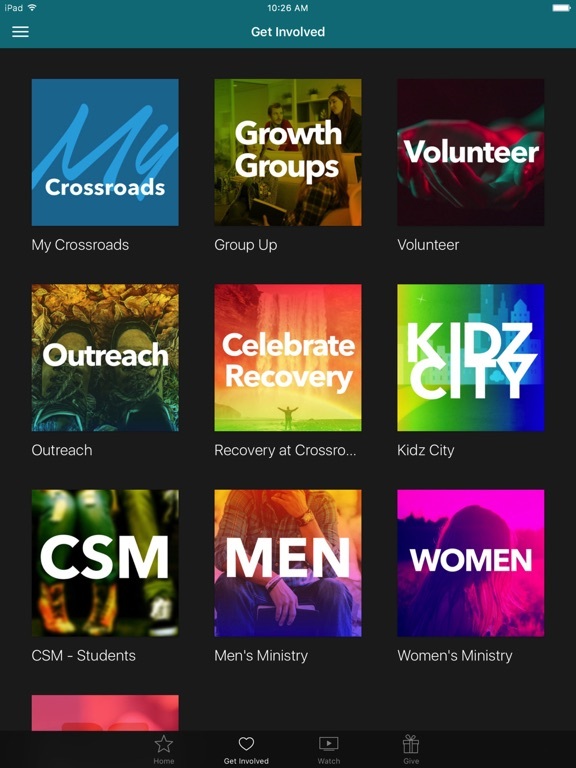 Download the Crossroads app today and stay connected with us. 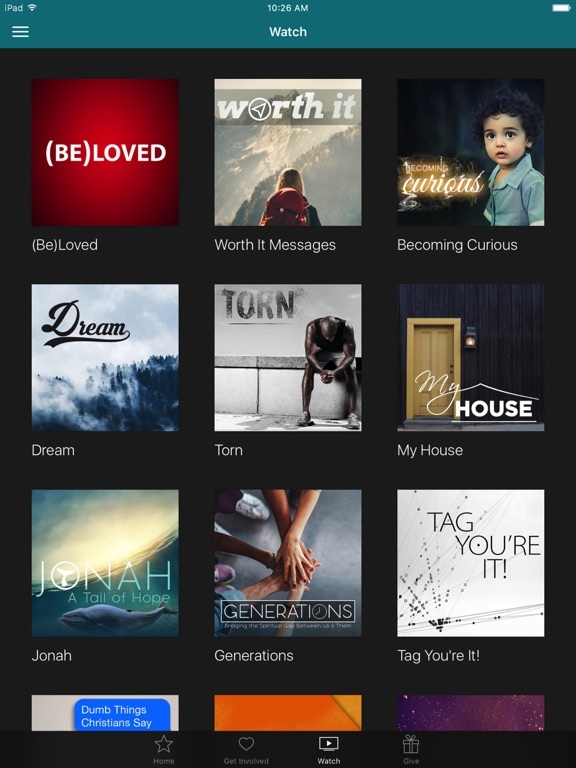 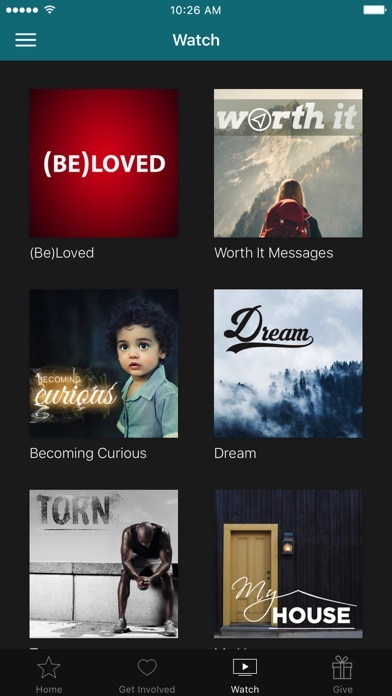 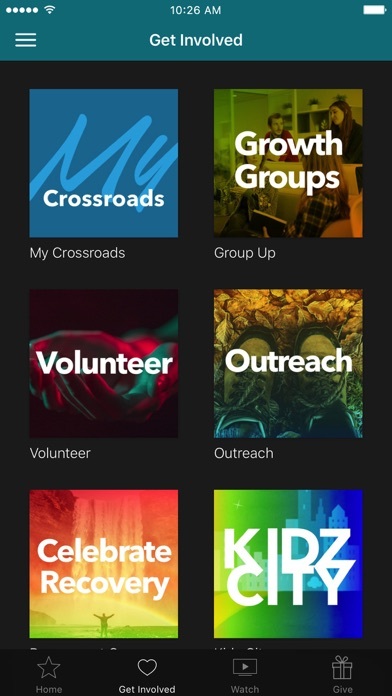 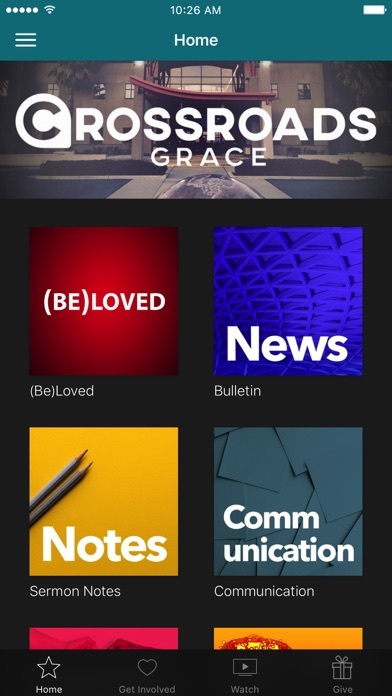 The Crossroads app was developed with the The Church App Platform.